WordPress is one of the biggest platforms, nowadays, that people can use to promote their business in a very easy way. 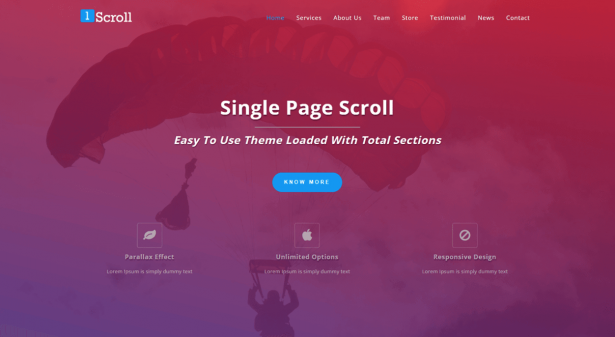 That is why we have created this collection of the 50 Free Business WordPress Themes that you can to share and promote your products to the whole world. Download the WordPress that suits you the best. 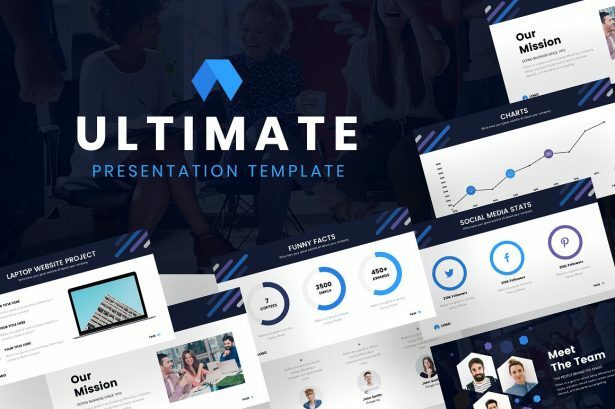 Ultimate PowerPoint Template is a presentation that has been the best of the year! With its 80+ fully editable, clean, and simple unique slides, you will be able to create the presentation to impress any kind of audience. You will not have to worry of creating something from scratch since everything is already done. 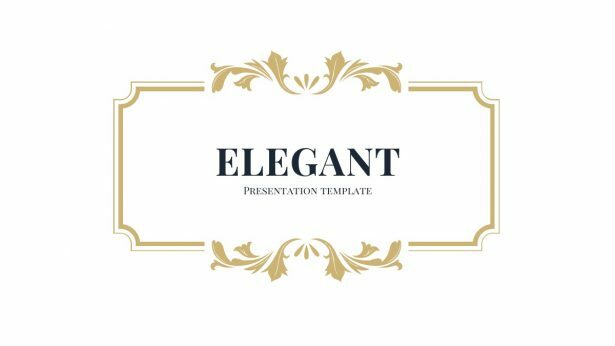 15+ Free Elegant Google Slides Theme is a collection of templates that can be used for any kind of presentation. Each one of these templates is fully editable and easy-to-use which are going to ease your life. Go on, take a look at this list of elegant Google Slides themes and get the one that suits you the best.